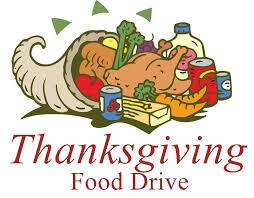 College of Southern Nevada gives back to the community with a Thanksgiving food drive. Canned goods, warm coats and other donations were gathered for the Shade Tree organization. 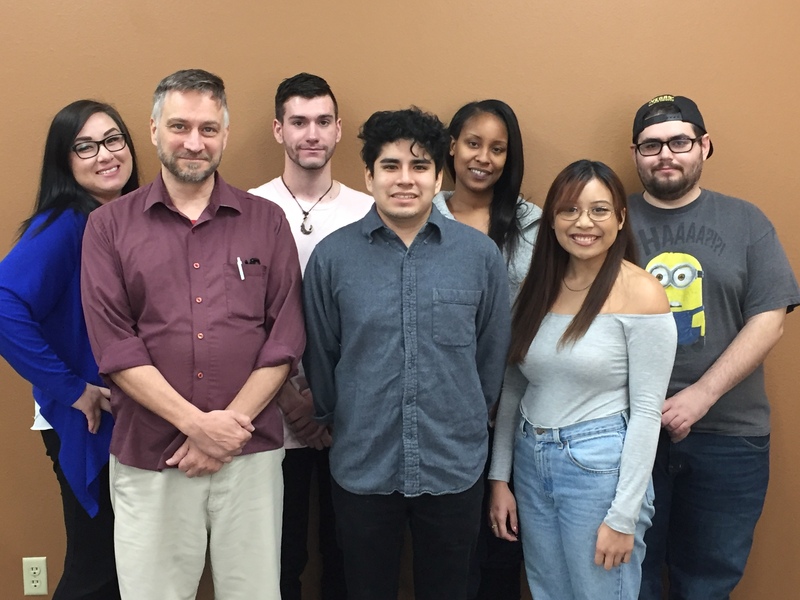 Katelynn Costa, CSN student and senator for ASCSN student government, came up with the idea of holding a Thanksgiving food drive at the College. “I saw about 4o people standing outside [the shelter] in the cold and thought to myself ‘I really wish there was something I could do to help’,” Costa said. With her status as senator in ASCSN, Costa was able to bring this matter to her colleagues and proceeded to contact the Shade Tree, a non-profit organization and local grassroots agency that strives to help homeless and abused women. The Shade Tree helps women and shelters children, pets and unaided youth. According to its 2013 to 2014 fiscal year snapshot it was able to shelter 3,989 women, 1,910 children and 189 pets. Sandra Quiroz, executive assistant at the Shade Tree, said the amount of women seeking shelter has increased in past years, at times requiring them to open up the shelter to more women during the winter months. According to the 2015 Southern Nevada Homeless Census & Survey comprehensive report, which calculates the number of sheltered and unsheltered homeless people on a single night in Southern Nevada, determined that 7,509 people were homeless in the area. Of those approximately 48 percent were sheltered and 52 percent were unsheltered. This number of homeless in Southern Nevada saw an increase of 0.89 percent from the previous year. With donations being a major necessity at the Shade Tree, ASCSN collects items other than cans and non-perishables. “We’ve expanded [the food drive] so its not only just food, were also accepting clothing, jackets and other necessities that they need at the shelter,” Costa said. Those who volunteer at the Shade Tree, depending on their expertise, get to assist in various tasks from helping out in the pantry, assisting in the clinic to advising on job and interview skills. “Our volunteers help in conducting mock interviews, which helps prepare women to find jobs,” Quiroz said. ASCSN encourages students to participate and give back to the community. “We’ve added an incentive to the food drive, so if students donate five items they get a raffle ticket and they can use that for a chance to win gift cards and bus passes,” Costa said. The drive ends Nov. 24. Items collected will be donated to the Shade Tree in one donation.